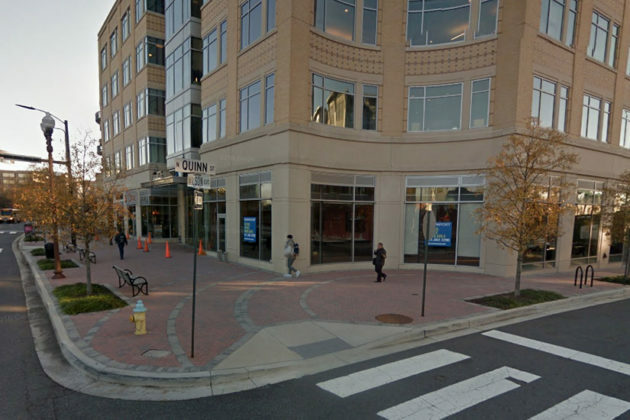 (Updated at 3:50 p.m.) A new neighborhood bar and restaurant is coming to Rosslyn. 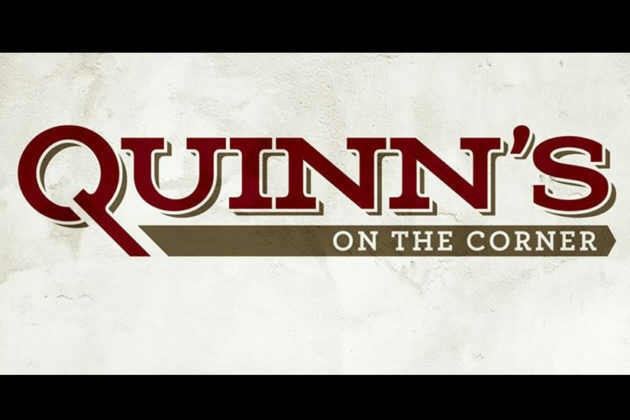 “Quinn’s on the Corner” is billing itself as “a perfect destination for amazing food and drink in a cool neighborhood setting.” It will be located on the ground floor of the 1776 Wilson Blvd office building, at the corner of Wilson and N. Quinn Street. There’s no word on an opening date yet. Restaurateur Reese Gardner, who’s also behind Copperwood Tavern and the forthcoming Dudley’s Sport and Ale in Shirlington, said lease negotiations are not yet finalized. Welcome to Quinn’s “on the corner.” Rossyln’s perfect destination for amazing food and drink in a cool neighborhood setting. Come enjoy a snack, burger or house specialty from our European inspired menu featuring a fusion of Irish & Belgium favorites. Our 22 foot Oak bar will be serving up traditional Irish and Belgium drafts, seasonal cocktails and a huge selection of Irish Whiskeys. The dining room will feature comfortable pub style seating amidst over-sized windows, roll up garage doors and warm wood decor. The spacious 48 seat wrap around patio is a perfect setting for dining Al fresco. For your entertainment pleasure, Quinn’s has multiple large HD TV’s and we will be featuring sound for all of the Virginia Tech Hokie football games, local team sports, and all special sporting events. The Quinn’s concept is inspired by the vibrant corner of Quinn and Wilson Blvd., and the amazing feats of Saint Edel Quinn, an Irish woman with a great zest for life who was selflessly dedicated to helping children. Rumor has it, that Edel enjoyed a pint of beer each night for every child that she helped that day.